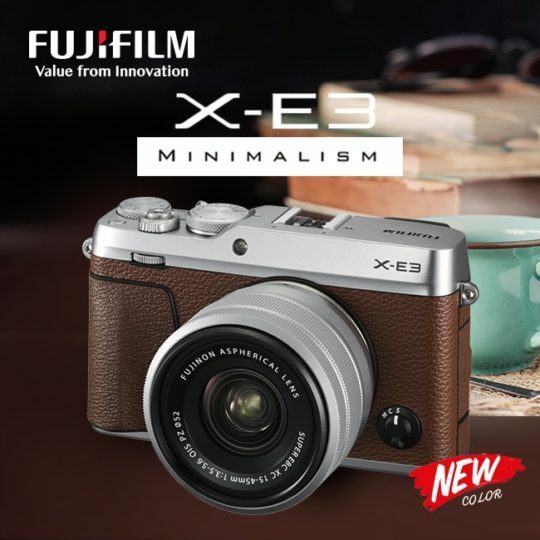 This entry was posted in Fujifilm camera and tagged Fujifilm camera rumors on June 30, 2018 by admin. Good News!!! 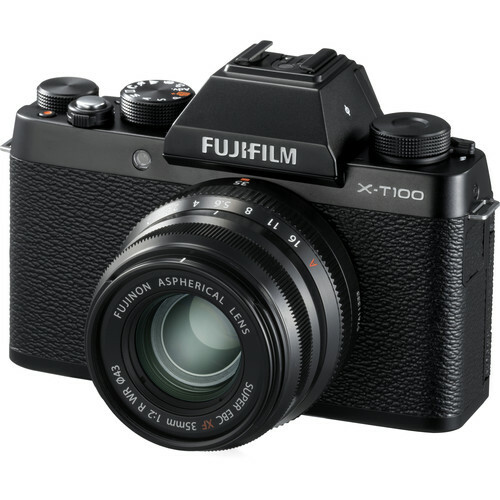 The newly announced Fujifilm X-T100 is now first in stock and shipping in most US stores Amazon/ B&H/ Adorama. Fujifilm X-T100 body costs $599 and with 15-45mm Lens for $699. This entry was posted in Fujifilm camera and tagged Fujifilm camera rumors, Fujifilm X-T100 on June 27, 2018 by admin. This entry was posted in Canon Camera and tagged Canon camera on June 26, 2018 by admin. This entry was posted in Hot deals, Leica camera and tagged Nikon camera deals, Nikon D7500 on June 26, 2018 by admin. 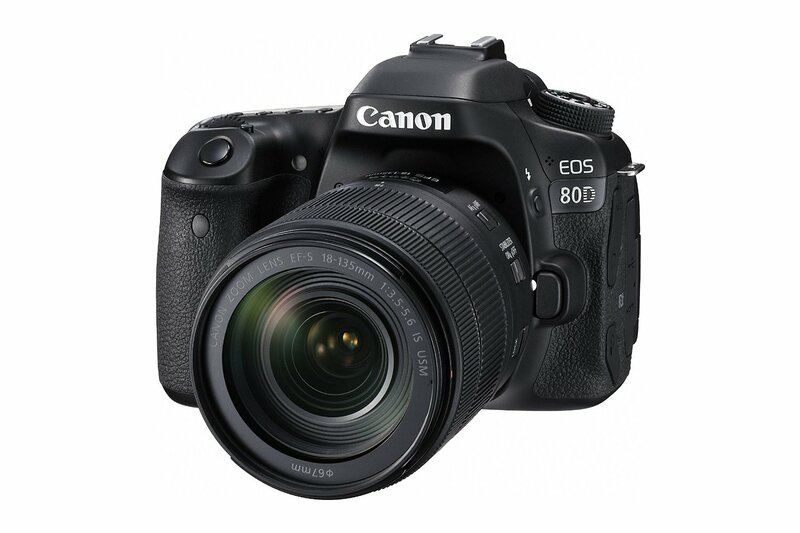 Canon EOS 90D is expected to be officially announced late this year to replace the current Canon EOS 80D (Amazon/ B&H/ Adorama/ eBay). According to the latest rumors from CR2, this new camera will be a “big leap forward” for the line. This entry was posted in Canon Camera and tagged Canon camera, Canon EOS 90D on June 24, 2018 by admin. Super Hot!!! 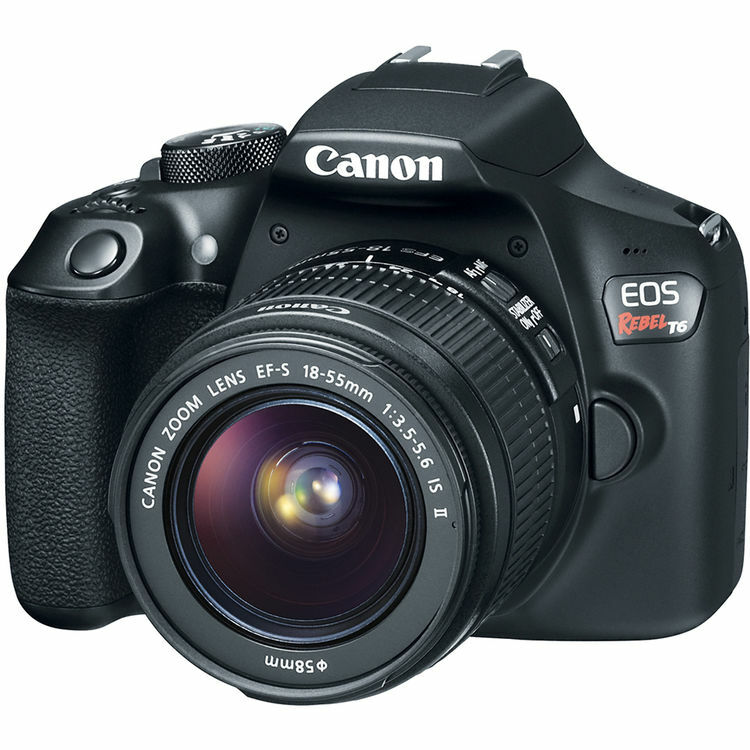 The price of the Canon EOS Rebel T6 with EF-S 18-55mm f/3.5-5.6 IS II lens kit has just dropped a lot! 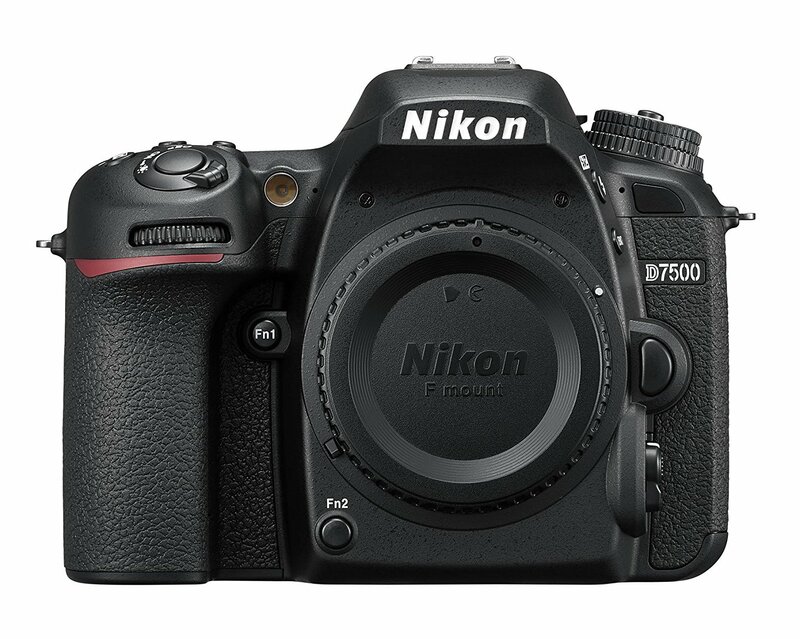 It is now for only $399 at Amazon/ Adorama/ B&H! This is $150 cheaper than regular. This entry was posted in Canon Camera, Hot deals and tagged Canon camera deals, Canon EOS T6 Deals/ Cheapest Price on June 22, 2018 by admin. 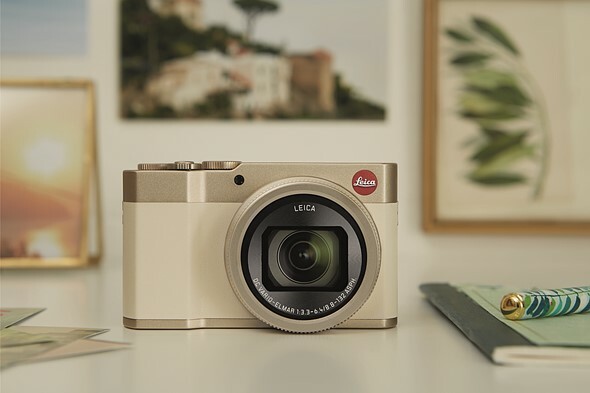 This entry was posted in Leica camera and tagged Leica C-LUX Compact Camera, Leica camera rumors on June 16, 2018 by admin. This entry was posted in Fujifilm camera and tagged Fujifilm camera rumors, Fujifilm X-H1, Fujifilm X-T2 on June 13, 2018 by admin.